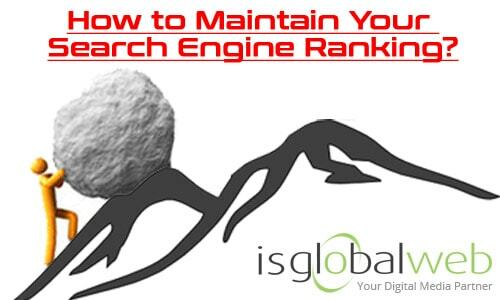 Home > Blog > How to Maintain Your SEO Keyword Ranking after Reaching the Top Spot? Launching a highly appealing website and then getting it ranked higher on search engines are two different things. The first phase of promoting a website might be an easy stuff, but the real combat begins when it comes to maintaining your top spot. Yes, this is where your skills, as a true SEO marketer are tested. Holding the grip at consistent traffic and attracting unique monthly visitors might seem to be a complex task for many marketers. And this is where you have to advance your strategy. So if you are struggling hard to maintain your SEO ranking positions, here is this SEO strategy guide to help your startup in a remarkable way. 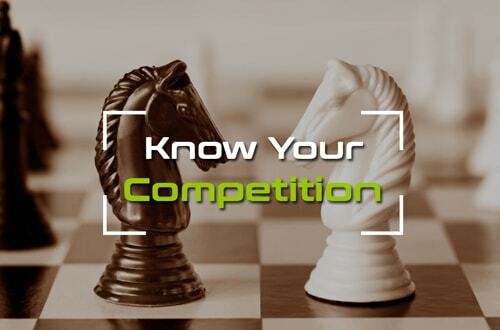 Rather than what you’re doing to rank your website higher on your targeted keywords, SEO is more about, how your competitors are doing the same stuff. Exactly, when it comes crashing the competition, it’s very important to have the in-depth understanding of their every single move. Since they are in the same industry, you have to ensure that you’re advanced than them in all the contexts. You can get a few good monitoring tools to get the insight of their SEO strategies. Check out the number of backlinks they have built, domain age, sites where they are posting blogs, articles, and other content and also analyze their social presence because social media appearance plays a vital role in terms of higher ranking. But don’t forget that they are also watching your moves, so try to be a step ahead in terms of quality and technology. ‘Content is king’ we’ve been consistently hearing this adage ever since the inception of SEO and still, after many years, it suits perfectly well when it comes to improving or maintaining the search engine ranking positions. 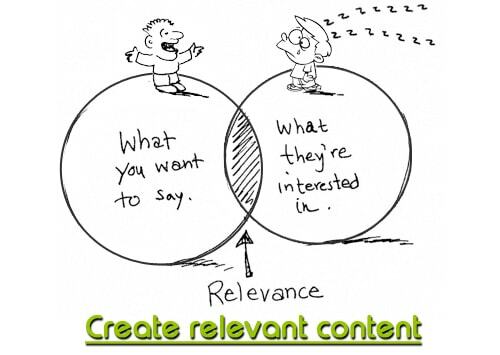 Make sure that you generate high quality and easily understandable content relevant to your niche. Don’t blow your own trumpet otherwise, readers will be bored and will start overlooking your website every time while they stumble upon on it. So invest some time and money in creating high- quality content that is worth reading. If there is anything that’s consistent in SEO i.e. Changes, so make sure that you keep the track of how technology is upgrading from time to time. And ensure that you incorporate them all into your SEO strategy. Achieving top position is easier than its maintenance. So if you have achieved it, it’s cool but don’t take it for granted. Even, it would be better to multiply your efforts afterward to remain the champion for longer. Implement everything required or whatever suits your business. Research the market, remain active on social media channels, subscribe to top notch technology blog and ask for suggestions from the experts by joining high rated forums. Depending on the kind of work you do on your website, how the technology is changing or the competitors are doing anything different from your strategy, these are some of the reasons that may push back your position. So you have to ensure that you better know your positions. So carefully observe the numbers. You can learn to improve your site by monitoring it on Google on a regular basis so that you can know more about its behavior. Sometimes making a bit of a tweak to your website can drastically make the world of differences to your ranking. So you need to create new SEO strategies after certain intervals. Keep the attention on how the search engine is ranking your website and how you can improve your relationship with them. 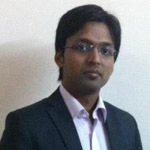 Perform intelligence testing to get greatest ROI. Since the possibilities are endless, make sure that you don’t mind experimenting with it over the time.